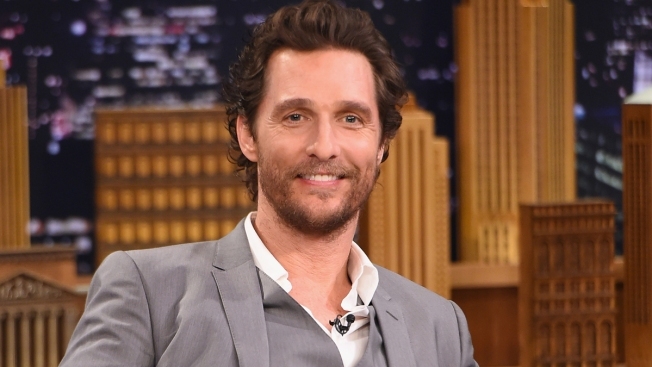 Matthew McConaughey is heading back to school this fall to teach a course on filmmaking at the University of Texas at Austin. The university said in a social media post that the Oscar winner will teach at his alma mater alongside "Hunger Games" director Gary Ross. The university told the San Antonio Express-Times that the actor will take 30 students behind the scenes of McConaughey and Ross' latest film, "The Free State of Jones" through recorded videos. The school said McConaughey will make at least one visit to campus for the class. The 1993 Texas grad has a home in Austin and has been seen on the sidelines at Longhorns football games.